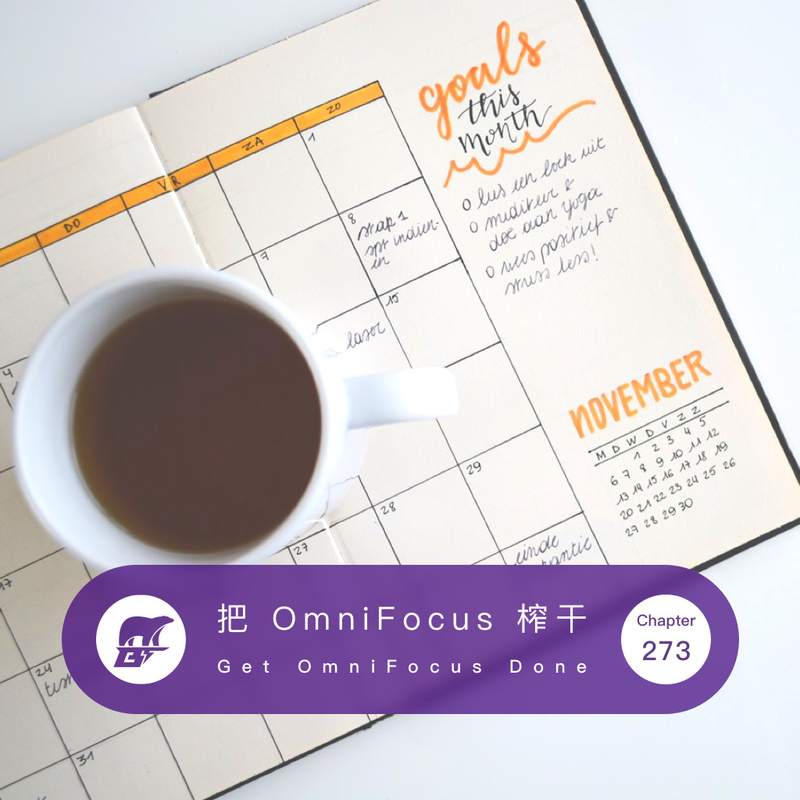 Sainho, an loyal listener of BearTalk and a a civil engineering student lives in Germany, wrote a series of articles about OmniFocus. As a 10-year-experienced GTDer and 7-year OmniFocus user, I read his articles and keened to have a chat with him about his work flow. We discussed a lot of things about GTD and OmniFocus, click in if you are interested about them. How To Be Prolific: Guidelines For Getting It Done From Joss Whedon — ‘Next actions’ is one of the most important things that you can say in any endeavor.